Some of the ingredients that Scottish Recipes recommends can be hard to find in the UK and Worldwide whilst some of the dishes can be cooked by chefs much more gifted than us. 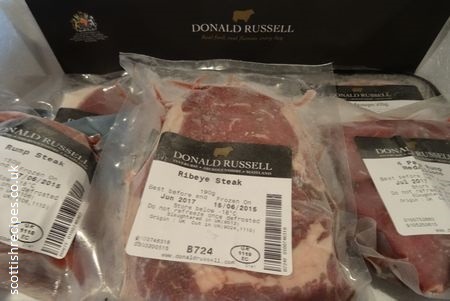 So we wanted to write a Donald Russell review so that we could recommend their products that can be delivered throughout the UK and Europe. We weren't disappointed. From the moment of ordering through to delivery and cooking the service and products were first class, no wonder they hold the Royal Warrant for supplying to the Royal Family. Delivery was within 2 days and we were given an expected delivery date so that we could stay in and also plan our meals for the week. The meat arrived in a special insulated cool box with dry ice packs to help preserve the items. The frugal Scotsman in the family plans to recycle it to keep beer cool in the summer party season! Handling safety instructions were included - ie the dry ice is harmless but do wear warm gloves before handling. Cooking instructions are on each of their products along with defrosting guidelines. 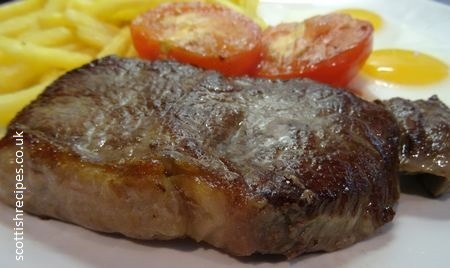 We were ever so impressed with the quality of the products, pictured below is their sirloin steak which tasted so succulent and lovely and thick. 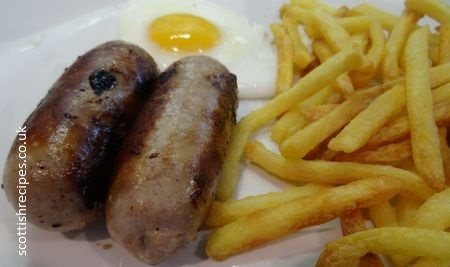 You might think that their sausages are a bit dearer than your normal ones that you shop for, but do give their pork sausages a try, they are really meaty, low in fat and delicious. Their burgers, you simply must try their venison burgers, are equally as tasty and less fatty than our usual ones, ideal for the BBQ. There is a free catalogue full of enticing items to feast your eyes on. This includes meaty winter warming pies, forgotten gems such as oxtail or ox cheeks, a wide selection of roasts and a special mention for their sublime slow cooked pork belly portions. We've ditched the turkey at Christmas and treat ourselves to either Chateaubriand, grass fed tender saddle lamb racks or a beef wellington roll. Due to the high quality of the cuts of meat and meals the prices are slightly more than you would pay at a supermarket. But then you are getting a quality product and you will notice the difference in taste. It compares to restaurant quality. For example some of their meat is hung for up to 35 days to deepen rich flavours, something you may not get locally in a store. That said, if you subscribe to their newsletter you will be sent offers, discounts, codes and free delivery options - ideal times for filling up your freezer at a lower cost. 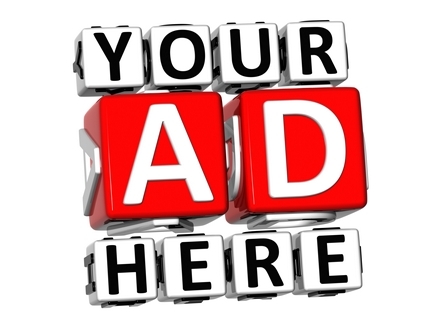 By staying subscribed you will get automatic entry into their monthly competition to win £250 of goodies. It can be fiddly making some of Scotland's top dishes like Beef Olives or Cullen Skink Soup so on our pages we not only give you our ways to make them but have now included easy links to buy these from Donald Russell because they are so easy to buy and cook, their chefs and butchers have done all the hard work using the best of ingredients for you. 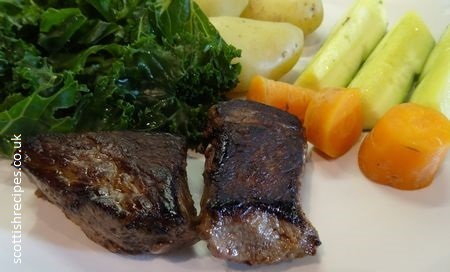 Alternatively visit their site and try our their own easy to follow recipes and how to videos. Or if you are in need of a quick and easy meal do try their moussaka, chicken and ham risotto or toad in the hole ready meals - they taste just like your mother makes them. Even if you are having a dinner party you can make life easier for yourself by ordering indulgent treats for your guests like creamy savoy cabbage or buttery mashed potatoes. Those with a sweet tooth will love their ready to eat desserts like chocolate brownie with pecan nuts, tiramisu and lemon meringue cheesecakes. We're tempted to appear on Come Dine With Me Couples and use these and pretend we made them - we're sure we'll win! Their base is in Inverurie in Aberdeenshire, Scotland, just a few miles from the Scottish Recipes team. There is no shop at the wholesalers, everything is done online and sent to you. They draw on over 40 years of experience.